“Old Mr. Owl wanted to write a book and he asked the fairies how to set about doing it,” commenced daddy. 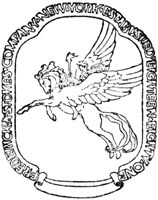 “‘Before I started saying what a fine book it would be, if I were you, I’d write it and give other people the chance to say so,’ said the fairy queen. “‘Now I see to perfection—which means quite all right.’ And Mr. Owl commenced reading his book. “It told about the parties, balls, and picnics in fairyland, and of the wild adventures and happenings in the woods. 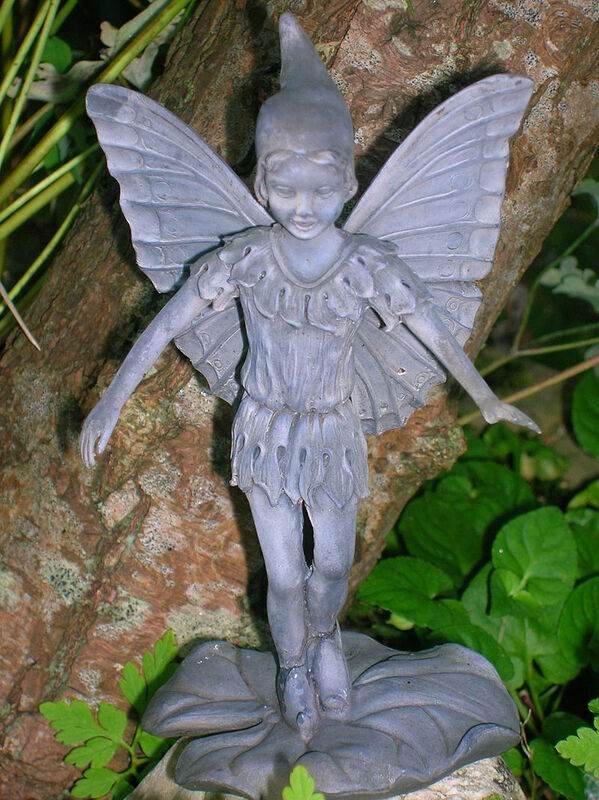 The fairies were absolutely delighted that a book had been written with so much about them in it. “And the fairy queen was more than happy, for the last chapter was all about her. 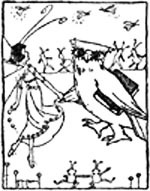 “And the fairy queen smiled with pleasure and also with amusement—for Mr. Owl had certainly thought he could write a wise book—though the next time, perhaps, he wouldn’t say so before he had written it. Figured it was about time the first chapter was added to the Daddy’s Bedtime Bird Stories. We do need to be careful not to think too highly of ourselves. Let other complement what you do. “Some white-tailed eagles were boasting one day of their bravery,” commenced daddy. “They were also saying how fine they were in every way and that their very name meant something splendid and free and strong. 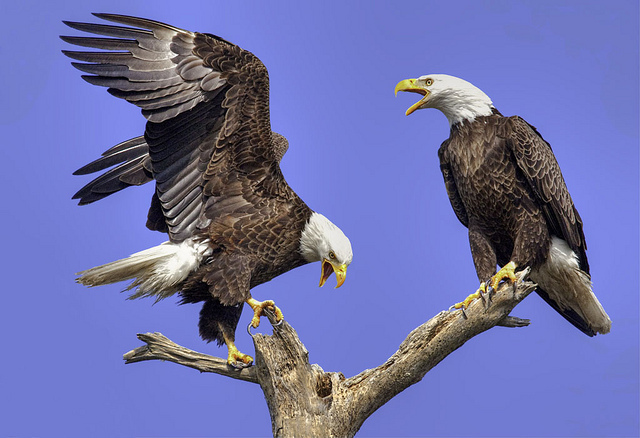 “As a matter of fact, though the white-tailed eagles won’t admit it, they are less brave than any of the eagle families. 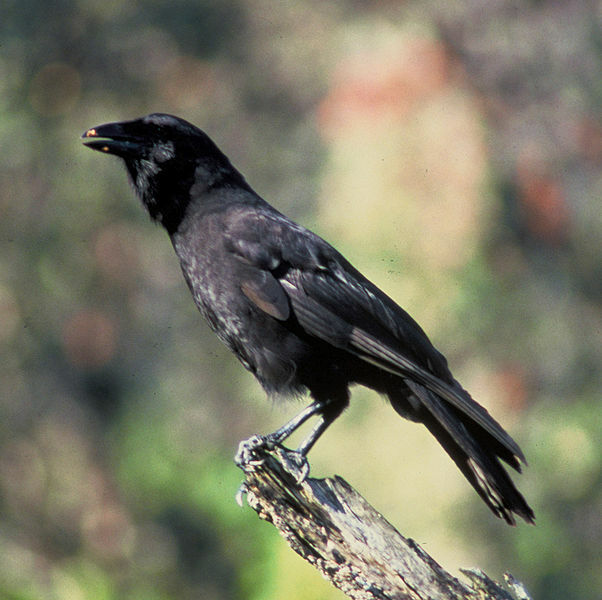 “The ravens are not kindly at all and they love to fight. They had often thought it would be great sport to have those ‘silly white-tailed eagles,’ as they called them, admit that they were not brave and have their leader beg for mercy from General Raven. “And, as you can imagine, when Brother Black Raven heard the eagles boasting he knew it was high time to begin and frighten them. “So he called all the ravens together. Some of them were having their naps, but as soon as Brother Black Raven called them, up they got in a great hurry, spread their wings and drilled a little bit just like soldiers. Only instead of marching they flew. “‘Do you want to fight?’ asked General Raven. “Still not a sound from the eagles. There was a slight fluster and trembling, which the ravens could hear and which made them grin with delight, but the eagles never said a word. They didn’t even look at the ravens! For they were so frightened they didn’t dare look at them, and they kept thinking, ‘Oh, won’t those awful ravens and their ugly old general go away?’ The eagles, of course, thought the ravens were very ugly because they were so afraid of them. “‘For the last time, do you want to fight us, eh?’ asked General Raven. And still the eagles said not a word—nor made a sound. ‘Well, let me say then for all of us,’ said General Raven, ‘that we think you’re very cowardly, and we heard you talking before we came of your bravery. We wouldn’t fight you because you’re afraid of us, but you’ll have to admit it after this,’ and with a deep chuckle off went General Raven and his followers. 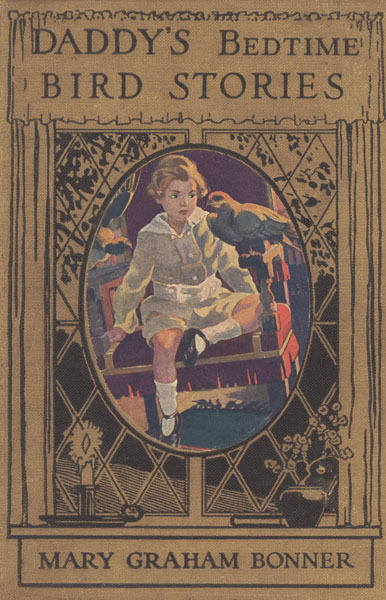 From Daddy’s Bedtime Bird Stories – Gutenberg ebooks By Mary Graham Bonner With four illustrations in color by Florence Choate and Elizabeth Curtis These stories first appeared in the American Press Association Service and the Western Newspaper Union. “I’m ready now,” said Dr. Raven. “It ached so badly for several days that he decided at last he’d go to the dentist. Dr. Raven was considered the very best dentist. 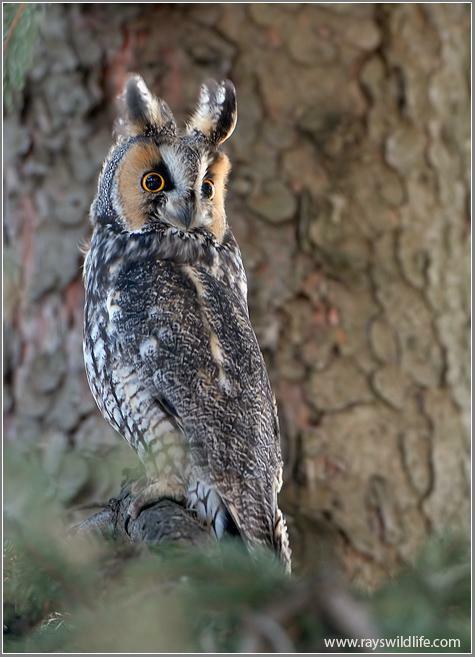 So off went Mr. Owl to his office in the pine tree. When he arrived there he saw Dr. Raven busily fixing Mrs. Crow’s teeth. 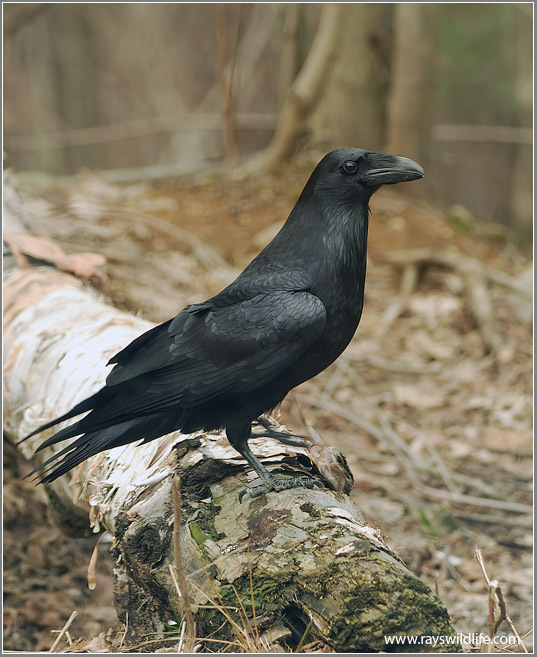 She was leaning back on a stump of wood which Dr. Raven used as his dental chair. She had a rubber band over her mouth and looked very miserable. It quite frightened Mr. Owl, but he tried to be brave and sat down, put on his spectacles and began to read one of Dr. Raven’s magazines. In a few moments Mrs. Crow got out of the chair, and Dr. Raven said, ‘I’m ready for you now, Mr. Owl.’ So Mr. Owl took off his spectacles, got into Dr. Raven’s chair and leaned his head back. ‘Open wide,’ said Dr. Raven. Mr. Owl opened his mouth as wide as he could, and Dr. Raven looked inside. 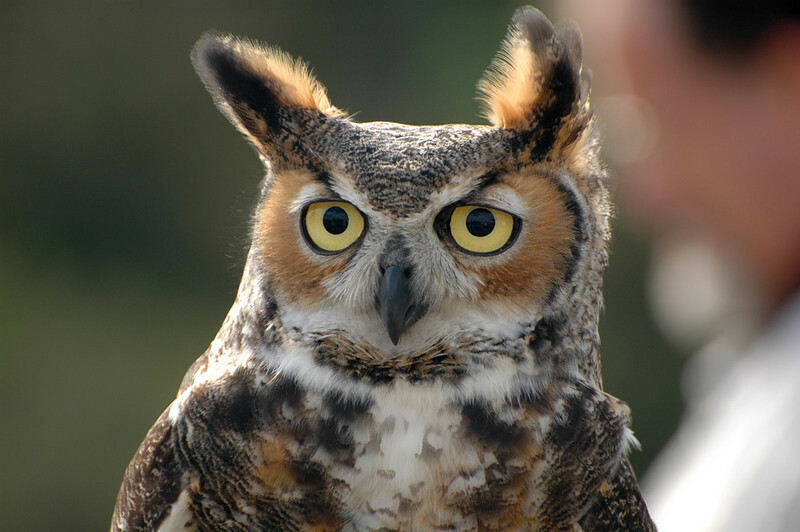 First he looked over his upper teeth, then over his lower teeth, and finally he began to poke at one back tooth with such energy that Mr. Owl screamed, ‘That’s my sore tooth, and you’re hurting it terribly! “Daddy,” said Jack, “your story would be a very good one, only owls don’t have teeth.” Daddy smiled, and as the children laughingly went to bed, Evelyn said her toothache had gone. What can I add to that story, other than just enjoy it. 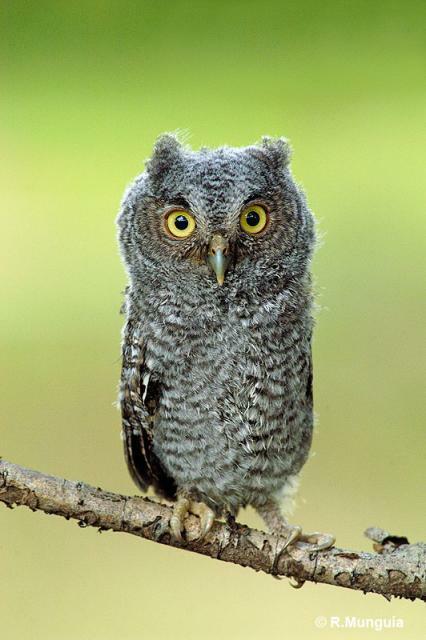 Also, Owls are known to be wise, but true wisdom comes from God. 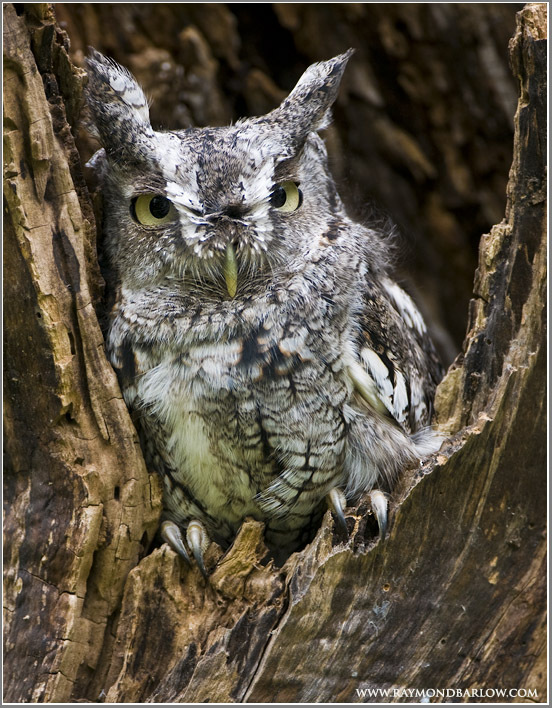 Owls and Ravens are both Bible Birds. “Mr. and Mrs. Seagull didn’t really know what to do,” said daddy. “They loved their home, which was in a big harbor, for they enjoyed seeing the boats pass and hearing the different whistles. All kinds of boats passed—ferryboats, sailboats, old fishing-boats, great big boats that went across the ocean, and little tugboats. “The seagulls would fly overhead, and then they’d land on top of the water, but they never could stay there long, as the boats would come along, and they would have to fly off. 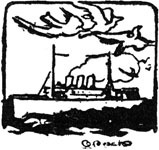 Of late Mr. and Mrs. Seagull, although they were still as fond of their home as ever, became rather worried, for the little seagulls didn’t seem to be able to get out of [p.14]the way of the boats as quickly as the old seagulls could. Mr. and Mrs. Seagull were afraid that one of them might get hurt by a boat. 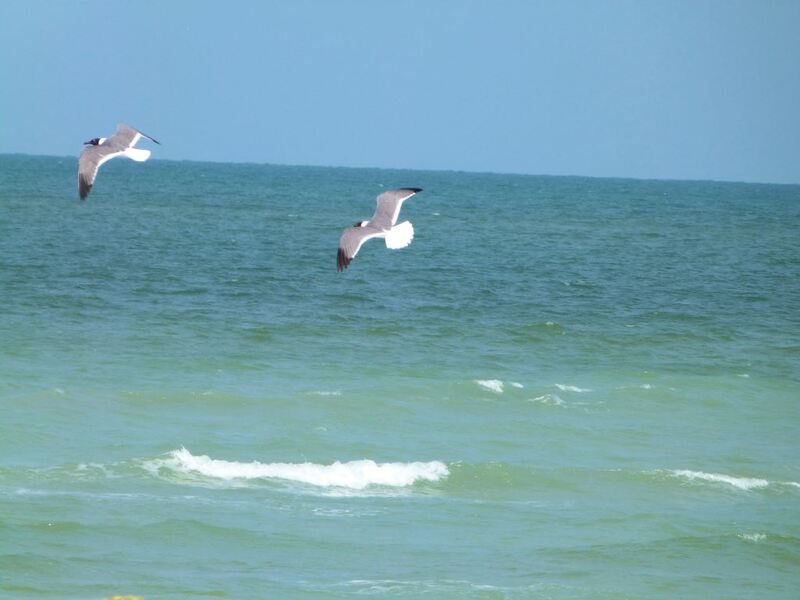 “Of course the little seagulls were quite certain that nothing like that would ever happen, but one day it did. “‘Oh, fly up quickly, Bluey!’ He was not badly hit, for the pilot of the boat had seen the seagulls and made the boat slow down. “Bluey was frightened almost out of his wits, but with the encouragement of the other seagulls he managed to fly off. “When Mr. and Mrs. Seagull saw what had happened to Bluey they were horrified and quickly flew off with him, all the other little seagulls following. “They flew as far from the boats as they could, for, now that Bluey had been hit, they didn’t think life in the harbor where the boats passed was so attractive. In fact, they decided they would never go back there again. Do you get so involved with what you are doing that you forget to be aware of danger. If a ball go into the street, do you forget and just run after it, not paying attention to cars. Your parents can help you think of other ways to stay alert. As Christians, we are supposed to watch, and pray, so that we don’t do bad things (sin). Seagulls are members of the Laridae – Gulls, Terns & Skimmers Family and are known to fly very long distances. So it wouldn’t have been hard for them to fly to a safe place. “The other day,” commenced daddy, “the bobolinks had an afternoon tea. “The tea party was given for the meadow larks. The bobolinks are great friends of the meadow larks and they wanted to be the first this season to entertain them. Besides, most of the bobolinks had new summer homes and their colony was near a beautiful stream. 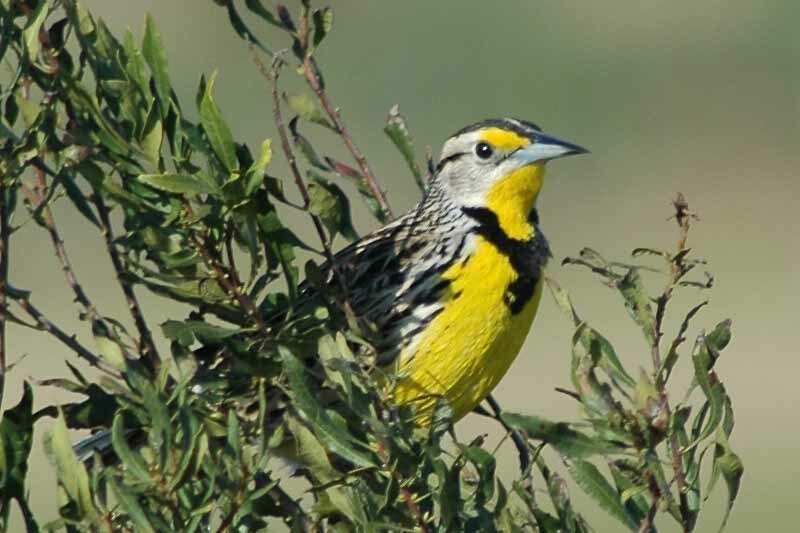 “You know the bobolinks always build their homes in the meadows—but they build very near a stream and their homes are always deep down in the long grass. 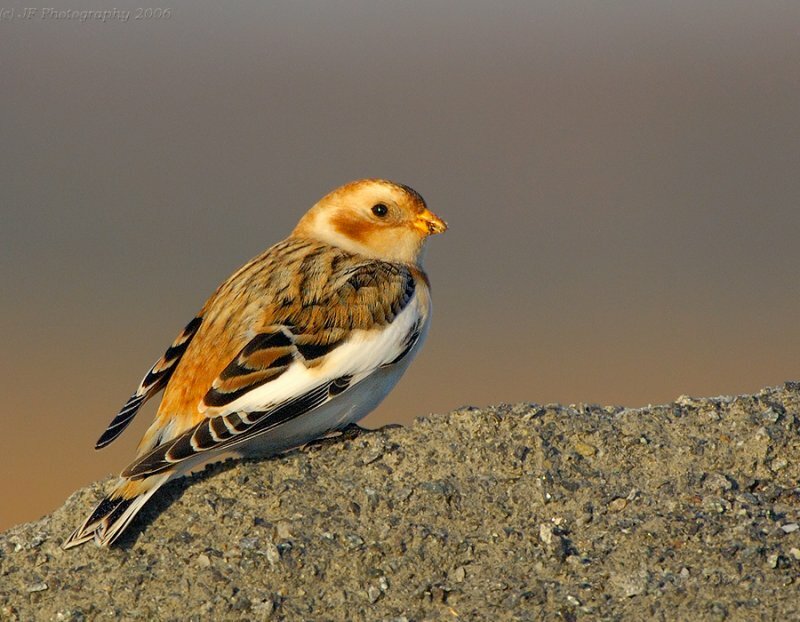 “They had all come to live in Waving Grassland for the summer—that is, all the bobolinks who always moved about together in the summer and winter—and many of their friends, the meadow larks, were on hand to greet them. A number of others were going to arrive in a few days—before the tea party. “Now Waving Grassland was very beautiful country. The meadows were very large and the grass was so beautiful and so long that it always waved in the soft breezes, so that the bobolinks named their new summer place Waving Grassland. “And so the bobolinks made all their preparations for the tea party. The guests arrived dressed up in their best new summer plumage. 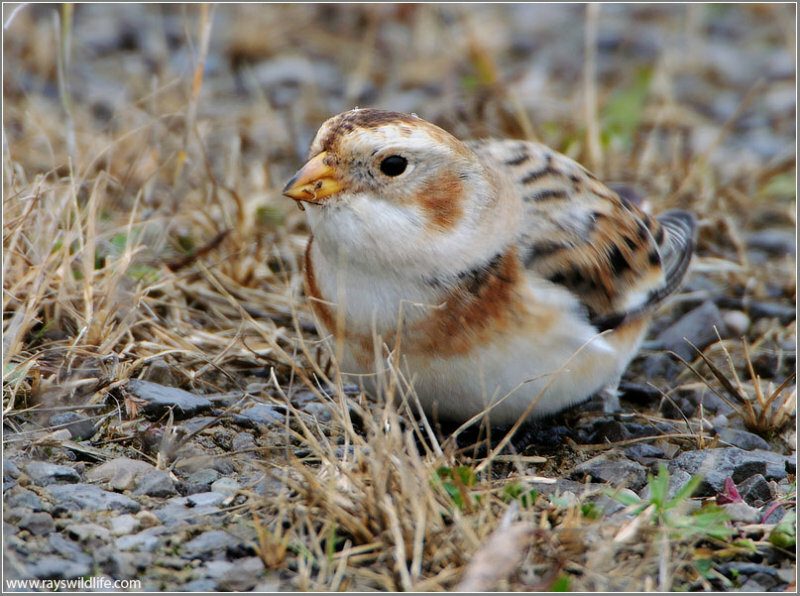 The meadow larks came first, as they were the guests of honor. 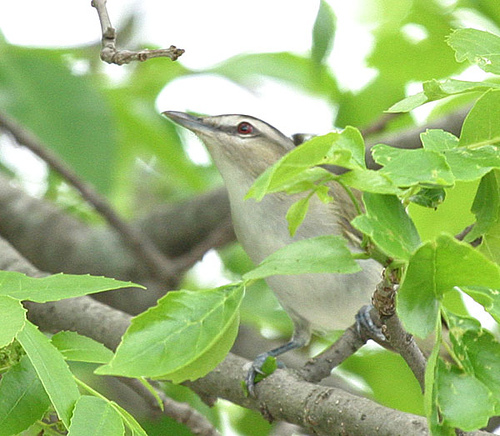 and even the shy vireos ventured forth. 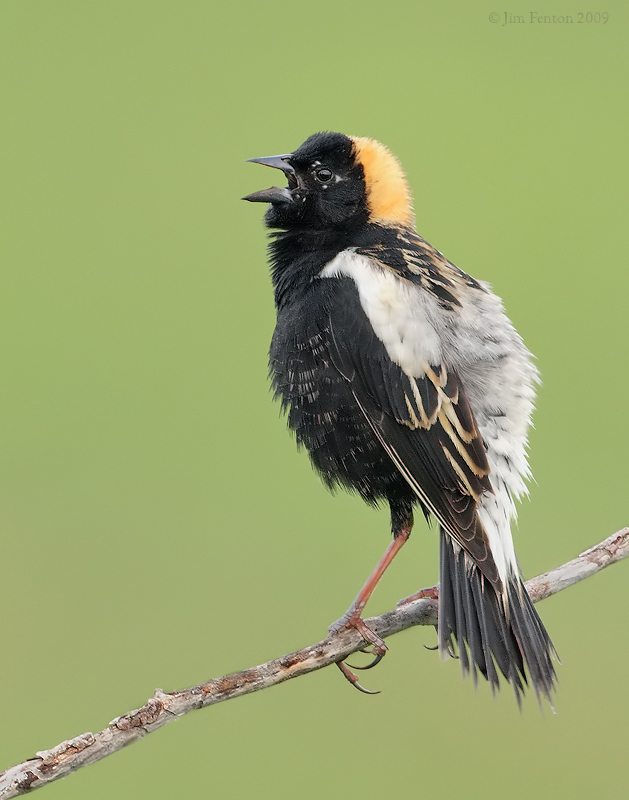 Of course, usually they hate parties, but they loved the stream nearby and the beautiful country the bobolinks were living in, and they thought at least once a year they ought to be a little bit sociable and friendly with their neighbors. 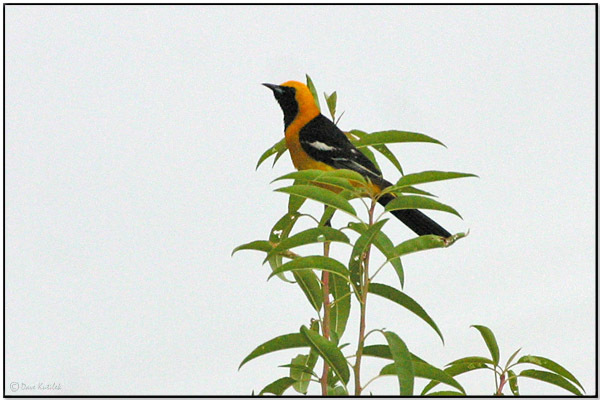 “After they had all chatted together—to us it would have sounded more like chirping—the bobolinks began to serve tea. “They had spring water for their tea—the water from the cool stream which had a deep spring within it. And this tea they served in little moss-covered stones. That gave it the most delicious flavor, and all the birds asked the bobolinks where they had found such good tea. You know in birdland they don’t ask each other where anything is bought, but where it is found! And the bobolinks told their secret. “But as they were drinking cup after cup—or stoneful after stoneful—of tea, who should arrive but all the fairies! That was nice of the Bobolinks to invite their neighbors and friends. We also should be willing to invite and share with others our blessings. Also, it sounds like they had a lot of fun and chats. Are you friendly to those around you and willing to share. We should share and not expect to receive something in return. “It was such a hot day yesterday,” said daddy, “that Mr. 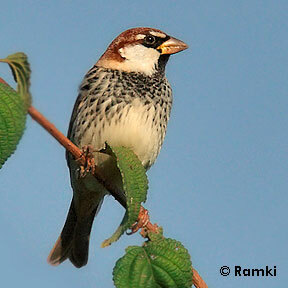 Plain Sparrow simply could not get cool. You see he never goes away in the winter and so he gets used to really cold weather. On a day as hot as it was yesterday he simply doesn’t know what to do with himself. He called himself Mr. Plain Sparrow because that was exactly what he was. He was just a plain, ordinary sparrow, and he thought it such a wise thing to call himself that—and not put on any silly frills. He prided himself on being sensible. “‘If there’s anything in this world I hate,’ he said, ‘it’s pretending to be what a creature is not.’ And so he called himself by the name of Mr. 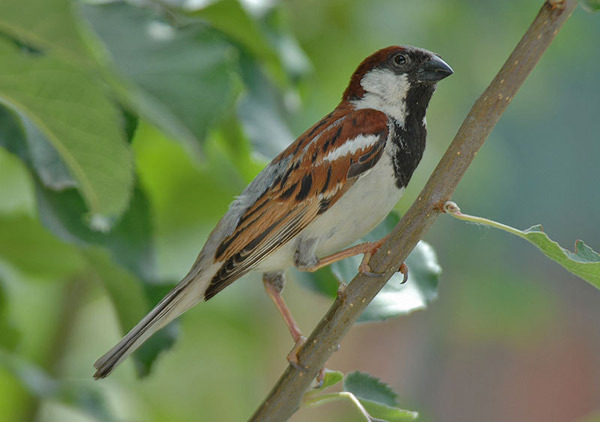 Plain Sparrow, and his wife was Mrs. 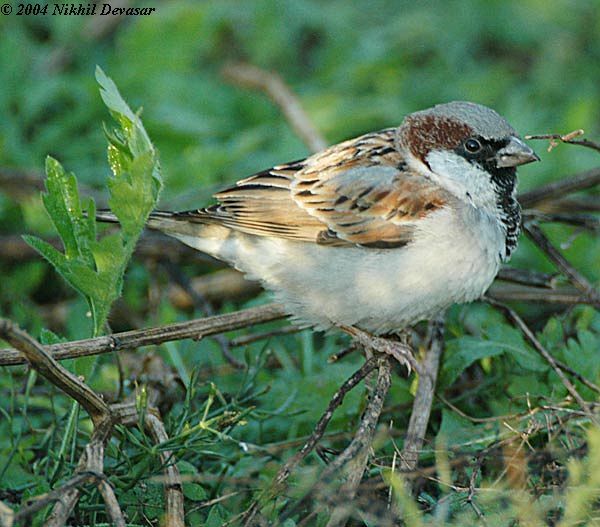 Plain Sparrow, and his children were the Plain Sparrow Children. “‘What are you up to, ducks?’ he called, as he flew over the pond, and then perched on a small bush that was at one side. “‘Splendid idea,’ quacked the ducks. And off went Mr. Plain Sparrow to a soft place in the earth where he thought there would be some good worms. “Pretty soon he came back with some fine ones, and he sat on his perch and ate them, while the ducks nibbled at their food, and had drinks of pond water, which they called tea. Mr. Plain Sparrow flew down and took sips of water by the side of the pond, and in one very shallow place he had some nice showerbaths while the ducks were having swims. And before he left he told the ducks what a good time he had had, and how nice and cool he felt. 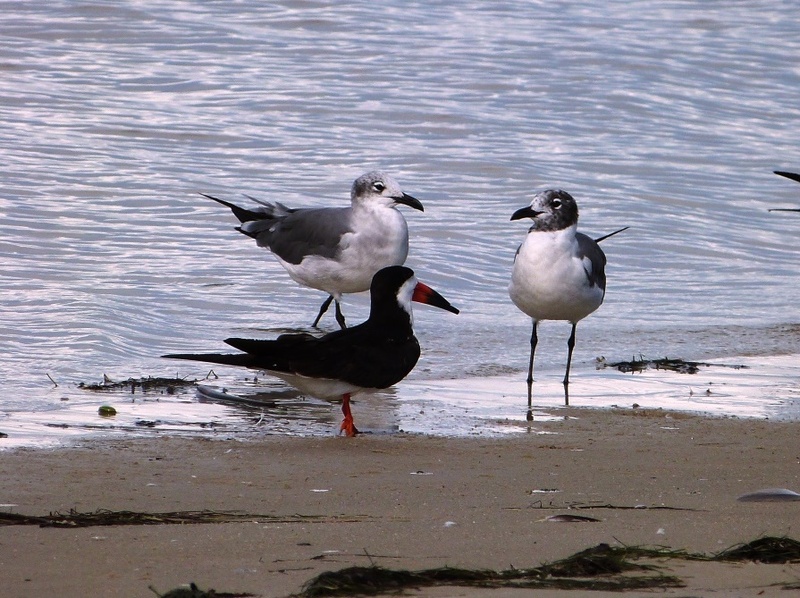 Here is another Bird Tale to remind us to be friendly. Even though Mr. Plain Sparrow was having a rough day, he still showed himself friendly to others around him. When things don’t go the way we want, do we become unfriendly to those around us? What should we do? “The salamanders,” said daddy, “are little creatures very much like lizards in looks, except their skin is not scaly as a lizard’s. They have four legs and a tail, and are very nice, kind and gentle. “Well, these salamanders agreed that they would have a fire department, and the next thing was to arrange for the hose and ladder. Finally it was decided that their salamander cousins should be chosen to run the hose and ladder. “But days and days went by, and still no fire broke out. “These notices were read by all the animals, and the very next day the salamanders heard the cow bell. “‘Where’s the fire?’ they all shouted. “‘Over there,’ said Grandfather Frog, who was watching the fire department start off. “They wiggled and crawled as quickly as they could to the spot where the fire was. It was the vireo family’s nest. 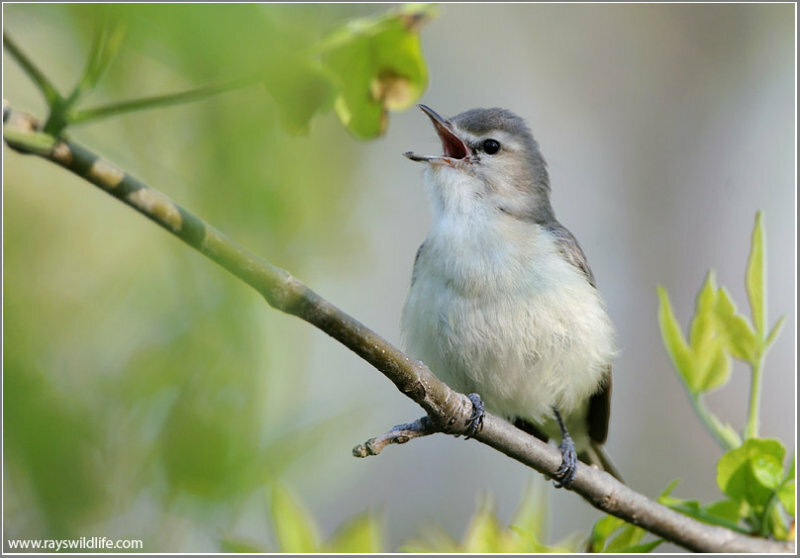 You know the vireos are those beautiful, shy birds that live in the woods and have such lovely voices. The fire salamanders rushed right into the fire and pulled out of the nest the vireo children just in time before their little feathers got burnt. And, of course, the Mother and Daddy Vireo were able to fly out. Red-eyed Vireo song from xeno-canto. 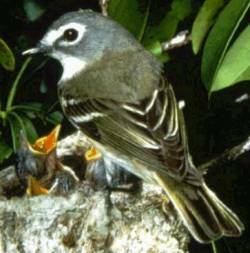 The story doesn’t say which kind of Vireo this was, but Vireos belong to the Vireonidae – Vireos, Greenlets Family. They all have beautiful songs. She Watched the Little Bird. “Oh, was it a bird?” asked Jack eagerly. “Yes,” replied daddy; “it was a bird, but not just the usual kind of bird that is seen around city streets, for only the sparrows like the noise of a city. 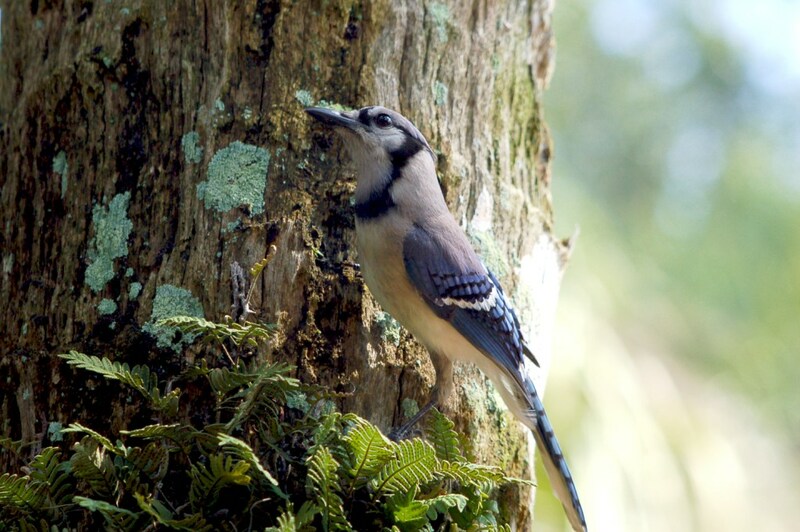 Most birds like the woods and the country, where they can have homes in the trees and can sing all day long. “Did they get him from the cat?” asked Evelyn eagerly, for she was devoted to animals and perhaps especially to birds. “Yes,” answered daddy; “the little boy succeeded in rescuing him, but the poor canary had been so frightened that his little heart was beating, oh, so fast, and the children were afraid he was not going to live. “They all followed the little boy who had caught the canary just in time into the tenement house. The cat had knocked several feathers from the bird’s tail. “Another child told me the canary belonged to a little girl who lived in the tenement. He asked me to follow, too, for he said that the little girl had trouble with her back and had to lie flat all the time. She loved visitors, for so much of the time she was lonely. Her mother was poor and out all day sewing, so the little girl’s only companion was the canary, who would sing for hours and hours. He seemed to know he must keep her cheered up. “So along I went too. We climbed some stairs until we came to a dingy room where on a cot by the window lay a little girl about eight years old. She had big dark eyes, and when I saw her her cheeks were bright red from all the excitement. “All her friends had gathered around, each giving her a special description of how the bird had been rescued. She was smiling with joy and watching the bird, who was now busily engaged nibbling at a little piece of apple which had been given him. Before long he began to sing, oh, so joyously, for he knew he was once more back in his happy home, where he would take good care to stay in the future. “We’d love to!” cried Jack and Evelyn delightedly. Another delightful story from Daddy’s book. 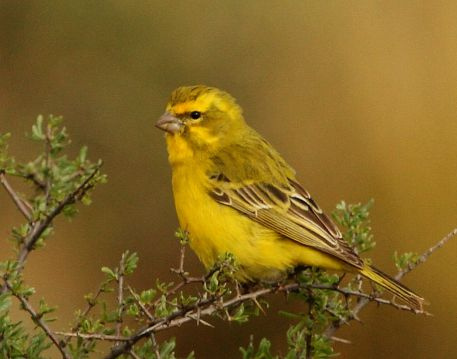 The Yellow Canary (Serinus flaviventris) is a small passerine bird in the finch family. It is a resident breeder in much of the western and central regions of southern Africa and has been introduced to Ascension and St Helena islands. They have been kept for pets for many years. 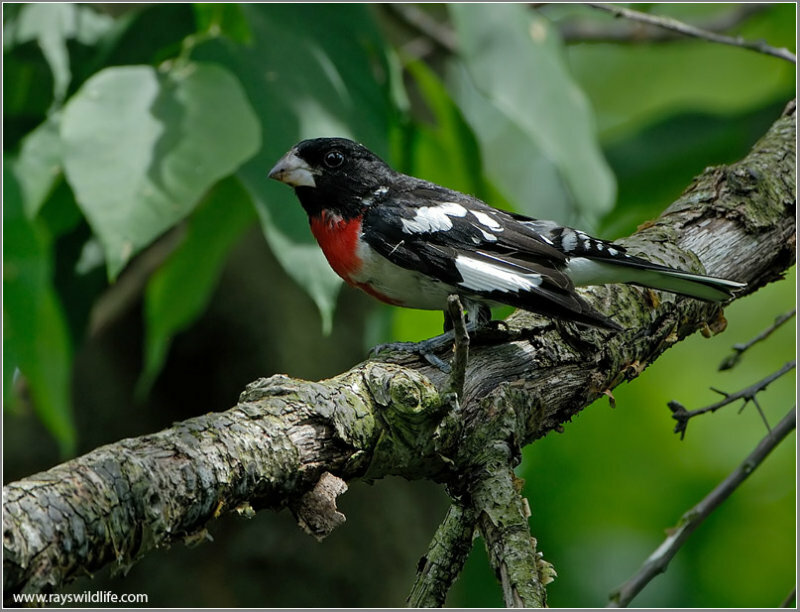 They belong to the Fringillidae – Finches Family. Its habitat is karoo and coastal or mountain valley scrub. It builds a compact cup nest in a scrub. The Yellow Canary is typically 13 cm in length. 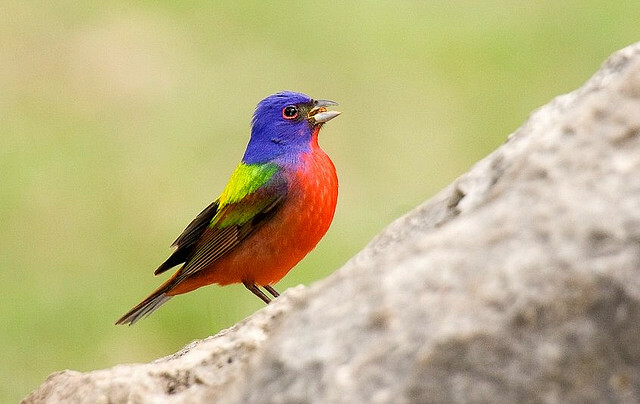 The adult male color ranges from almost uniform yellow in the northwest of its range to streaked, olive backed birds in the southeast. The underparts, rump and tail sides are yellow. 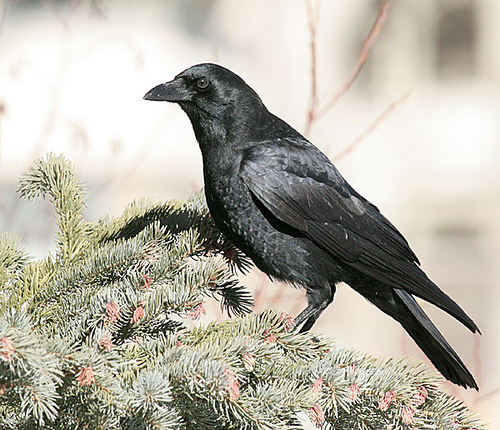 The female has grey-brown upperparts, black wings with yellow flight feathers, and a pale supercilium. The underparts are white with brown streaking. The juvenile resembles the female, but has heavier streaking. The Yellow Canary is a common and gregarious seedeater. Its call is chissick or cheree, and the song is a warbled zee-zeree-chereeo. The Bird Began to Recover. Daddy had been encouraging Jack and Evelyn to feed the little birds that came outside the window. So one evening when it was time for their story he told them about the Christmas a little snowbird had had the year before. “He was a very self-willed little fellow,” commenced daddy, “and he thought no one knew so much about life as he did. During the autumn he had become very chummy with the sparrows. His daddy and mother didn’t like that much, as they were afraid he would become as rude and noisy as the sparrows were. “When the cold weather came the snowbirds decided to leave, but the little wilful snowbird was nowhere to be found. 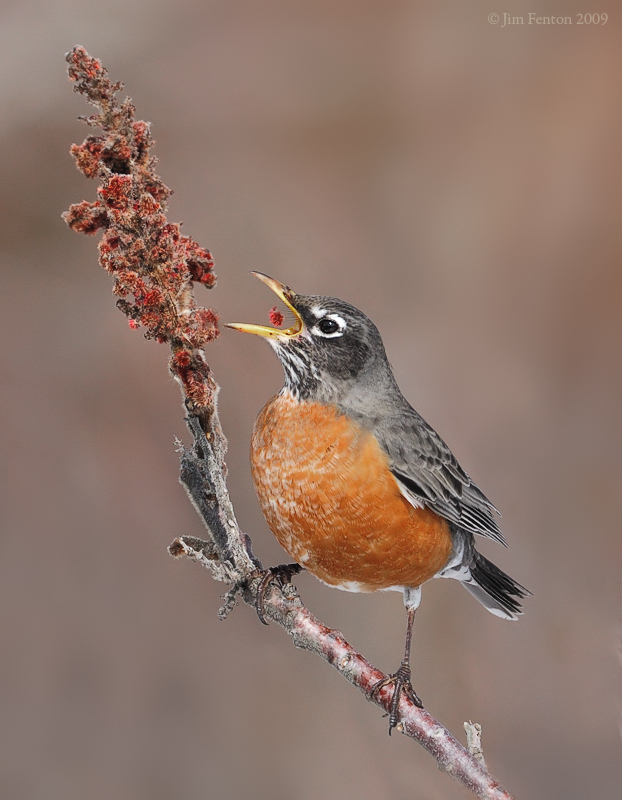 ‘Where could he have gone?’ asked Mother Snowbird, and daddy said, ‘Oh, probably he left this morning with the robins and wrens, for I saw him playing with them!’ That eased Mother Snowbird’s fears, and off they started. “When the little snowbird saw that his family had flown away he came out from his hiding-place. He really felt a little homesick and was sorry he hadn’t gone, too; but, of course, he didn’t dare admit it, for the sparrows had told him only stupid children were obedient. They admired his naughty disobedience and thought it was a great joke to worry his family. “A few weeks went by, and the days became colder and colder. One night he felt so cold and so unhappy that he flew away from the sparrows, expecting to die any moment. “The next morning he was found, half dead, by a little girl. She took him in her house, warmed his frozen feet and fed him bits of crumbs and drops of water. Slowly he began to recover. “It was the day before Christmas, and he was perched on the window-sill in the sun, when, to his huge joy, he saw Daddy and Mother Snowbird outside the window. He flew against the window-glass. The little girl came rushing into the room to see what the trouble was. She was sure from his joyous actions that the other two snowbirds were his daddy and mother, so she opened the window, and the little bird flew out. “‘Oh, dear, we’ve been so frightened!’ said Mother Snowbird. 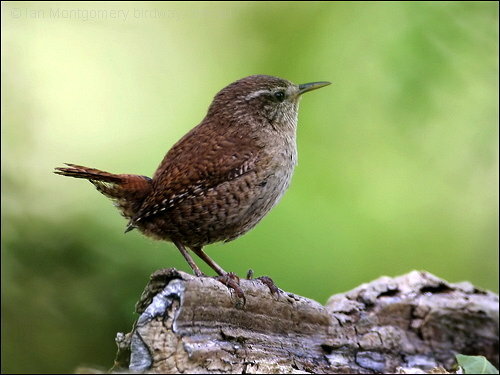 “The winter wren is really with us during the summer too,” said daddy. “But he is too shy to be near us. We can only hear him sing sometimes. When winter comes, though, he goes to people for protection and picks up the crumbs they give him. “Yesterday he was sitting on a snow-berry bush with a tiny companion. The snow-berry bushes are full and leafy, and in the spring and summer are covered with very tiny pink blossoms. In the autumn and winter they are covered with little berries which look as if they had been made out of snow. “The next day they were back again on the snow-berry bush, and the day was much warmer. Now the wrens love to bathe above all things! Even in the winter they will go through a little sheet of ice and get into the cold, cold water underneath. For they must get their baths! And in the spring, when the tiny wrens are brought forth from their mossy nests, the first lesson they have is of bathing in some nearby brook. 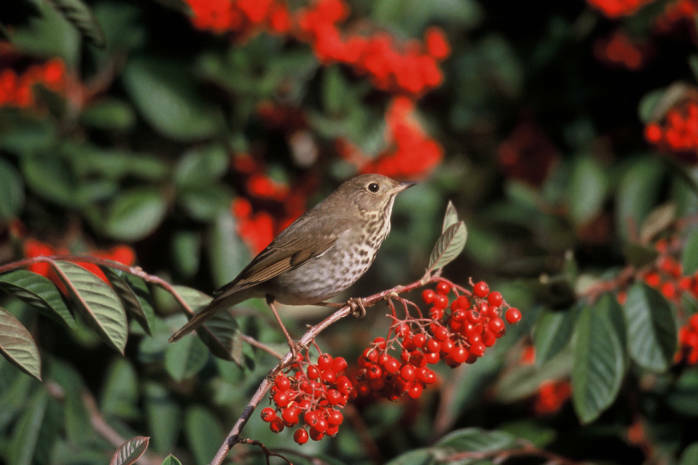 “But this day it was early in the morning, the snow-berry bush was covered with dew-drops and the wrens were delighted. “‘The sun will drive them away soon. Let’s take them while we get the chance,’ whispered Mr. Brown Wren. 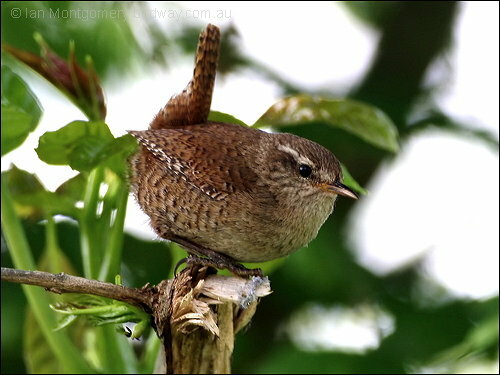 “And then those two little brown wrens took the dew-drops in their beaks, and dropped each one in turn on their feathers. 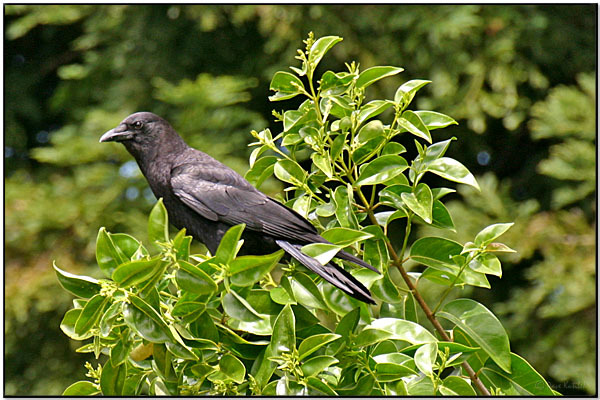 [p.12]Then they got under some leaves full of dew-drops and shook them down over their little feathered bodies. 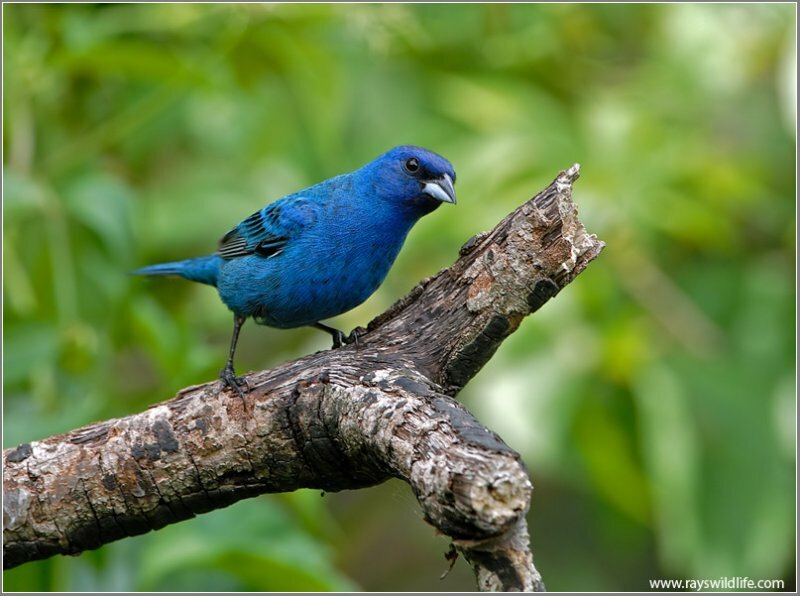 “After they were well covered with the dew-drops they began to shake all over just as every bird does when he takes a bath. And back they went to take another bath when this one was over. For they seemed to enjoy their last warm bath so much! “Finally they had bathed enough, and the sun appeared strong as could be, and shining very hard. They perched still on the branches of the snow-berry bush and bathed now in the hot sun. Soon their little feathers were quite dry and they began to sing. One Bird Seemed to be the Leader. “Tell us about it,” said Jack. “What was it?” asked Evelyn, who was always interested in whatever daddy had to say. 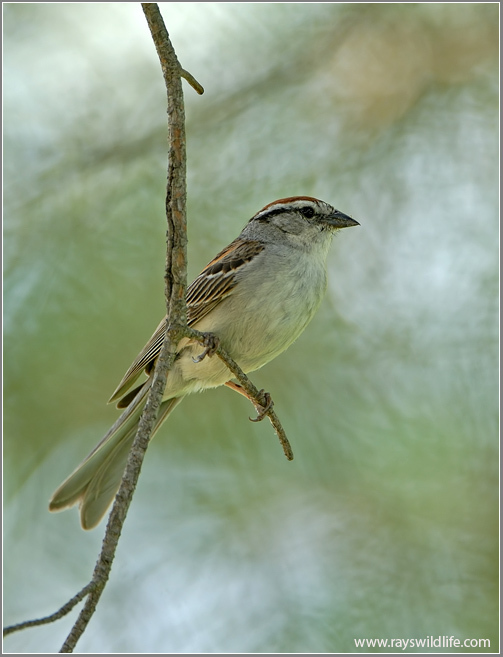 “Well,” continued daddy, “in a tree in the park lots and lots of little sparrows were roosting. It was, of course, a perfectly bare tree without a leaf on it, and they were huddled together, keeping each other warm. “I watched them for quite a time. 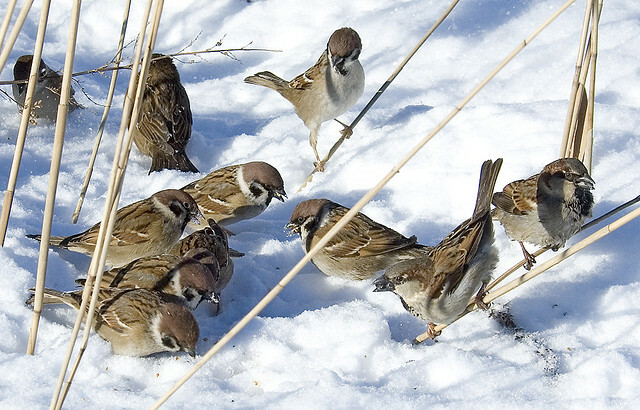 There was one sparrow who looked the leader. He did most of the chirping and was apparently telling all the others what they must do and giving all sorts of directions. He chirped almost constantly for ten minutes, and then he flew down from the tree and hopped along the ground. 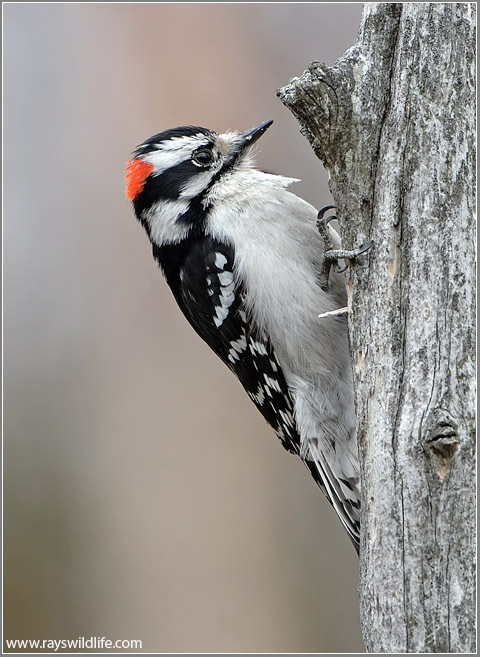 He picked up crumb after crumb, and then when he had as many as he could carry in his beak he flew up in the tree again and left them on a branch where there was a kind of hole in which to put them. He was evidently showing all the other birds just what to do, for in a minute or two any number of them flew down to the ground and began to pick up crumbs. 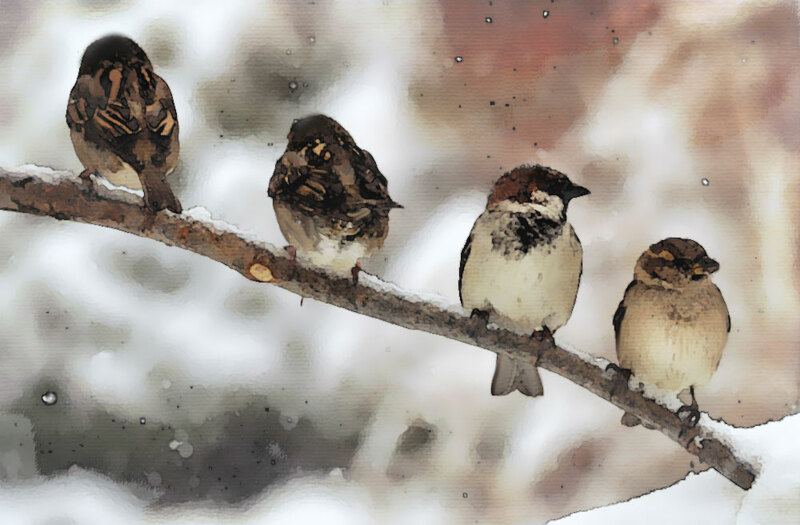 “It was wonderful to see how many they could find, for I myself could hardly see any, and all the time he kept chirping to the others and telling them what to do. “Didn’t they eat any of them?” asked Evelyn.